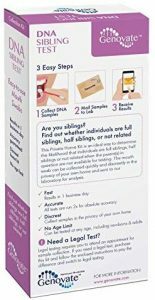 Genovate Sibling DNA Test Kit Review - Can It Really Detect Siblingship? Everything on this website is written by me. My opinions are my own, written objectively and with honesty. That said, I have an affiliate relationship with some providers of goods and services mentioned on this website, and I may be compensated when you purchase from a provider. This relationship will NOT affect the price you pay. 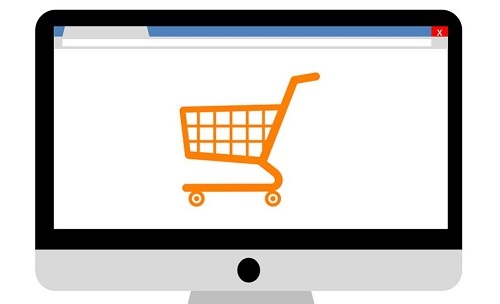 You should always perform due diligence before buying goods or services online. Genovate started as a legal and forensic DNA testing service. Their clients included governments, law enforcement agencies, and lawyers. Today, they apply their decades of experience and innovation to provide a wide range of consumer DNA tests ranging from relationship tests to health and disease tests. 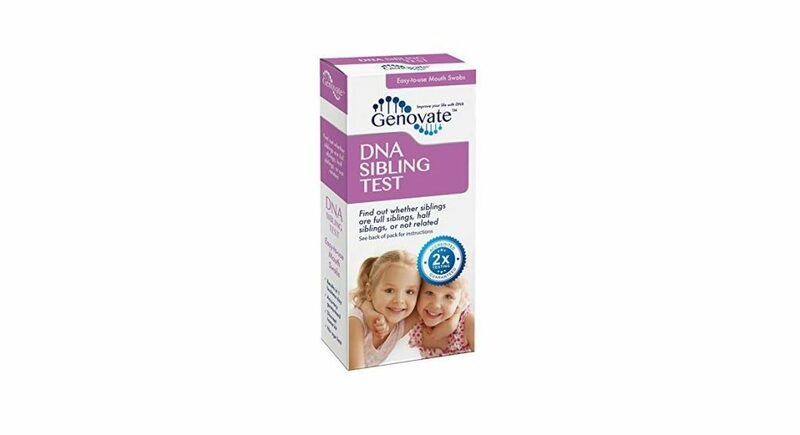 If you are looking for an affordable sibling DNA test, I recommend Genovate. 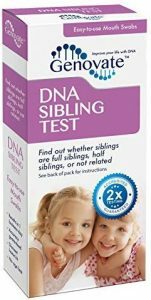 Their test costs significantly less than most other sibling DNA tests but the results are just as reliable and accurate. We love the straightforward testing process and the company’s commitment to complete confidentiality. In this review, we explain the Genovate 3-step testing process and what you can expect from your sibling DNA test results. You can order the test online and have it delivered to your address or two addresses. Take a mouth swab and send it back using the prepaid envelope. When the sample gets to the lab, it is prepared for testing. They extract the DNA and run it through a polymerase chain reaction or PCR to make it easier to read. Genovate compares between 16 and 27 variants to determine what kind of relationship you share with your supposed sibling. By comparing similar markers in both your DNAs, they can tell with high certainty whether you are half siblings, full siblings or not related at all. Genovate says that each test is done twice to ensure accuracy. For one, it is one of the cheapest sibling DNA tests. While most other tests cost more than $200, Genovate’s test costs $150. Why pay more when you can get an equally reliable test? You are going to love the convenient and straightforward testing process. Ordering takes just a couple of minutes and taking a sample is as easy as swabbing your cheek. There’s also the advantage of confidentiality. You can do everything from the privacy of your home, and even the results are only available in your secure online account. If you and your potential sibling live in different cities or states, Genovate’s split shipping option is handy. When you are ordering, you can specify that the two kits be delivered to different addresses. This saves one of you the hustle of having to travel to collect a sample. The kits have a similar barcode so that they are easily matched up at the lab. There is no chance of a mixup. If you live in the same area or address, you can input a single address when checking out. The kit will come with detailed instructions and a prepaid envelope to send the sample back to the lab. You will receive your test results in 1-3 business days after the lab receives your sample. That’s incredibly fast compared to some companies that can take 2 or more weeks to get the results back to you. To see your test report, go to Genovate’s official website and click on ‘VIEW YOUR RESULTS.’ You’ll be directed to a secure account where you can log in with your email and password. The report shows you how you are related to the other individual in terms of genetic markers and summarizes what kind of relationship you share. As with any online sibling DNA test, remember that this report is for informational purposes only. You cannot use it in court or any legal matters. If you want a legal test, contact Genovate, and they’ll guide. You’ll have to make an appointment to have a sample collected. The great price. We couldn’t find a cheaper sibling test anywhere. Quick turn around. 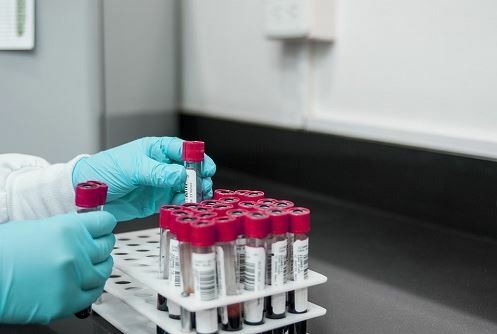 You get your results in two or three days after sending the sample to the lab. This is great if you are anxious about discovering whether you have a sibling. No age limit. Anyone from newborn to grandparent can get tested. For minors, a parent or guardian must sign a DNA consent. Split shipping. Perfect for those who live miles apart. You can specify the two addresses each kit will be delivered to. The only issue I have with Genovate is that they test fewer genetic markers than other more expensive sibling DNA tests. It’s going to be reliable most of the time, but if you need an additional high-accuracy test, Genovate is not for you. Genovate is an excellent choice for most people. It is accurate enough for most situations, and the price is great. If you want to confirm siblingship but find most tests a bit too pricey, I highly recommend Genovate. Their testing process is super simple and convenient. You don’t have to leave home or draw blood. For older test-takers, the swab is a much better option than spitting. You’ll also appreciate how quickly they send results back to you – 1-3 days compared to the weeks that other companies take. We also love how serious the company is about customer privacy. Only you can access your results on your online account, and they promise not to share or sell your data. I'm just another amateur genealogist investigating my American-Scots-Irish lineage. I built MyFamilyDNATest.com after buying all of the leading DNA tests to discover everything I could about my family history. Hopefully, this site will save you time and demystify the emerging science of DNA-based genealogy, for your family project. What Are centiMorgans and How Do You Use Them to Find DNA Matches?